All of our teachers are fully DBS checked and have undergone safeguarding training. 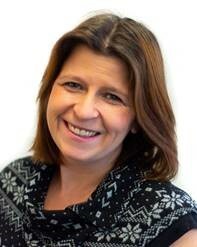 Becky Goodfield is the South Wales Principal. Becky joined the Academy as a teacher in 2004 and soon took on the role as Principal in 2006. 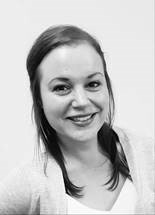 Since 2007, Becky has worked as a Training Supervisor supporting Principals across the UK. Then in 2017 Becky became the Chief Operations Officer for Head Office. Meet our Vice Principal, Helen Ward. Helen joined the Academy in 2005 as a teacher. In 2007 she took on the role of Vice Principal for the South Wales Academy and in 2018 began working as Administrator on behalf of Head Office. 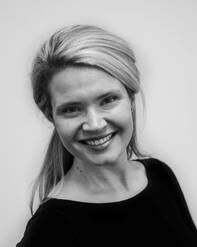 We would like to introduce you to our teacher, Brier Easton. Brier has been working at the academy since 2017. Alongside teaching over 100 children at the Academy each week, she is also a successful actress. Introducing Laura Hancock. Laura started working as a teacher at the Academy in 2016. 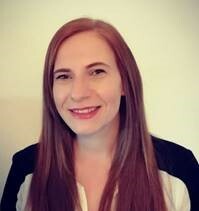 In 2017 she became a Teaching Supervisor and in 2018 she took on extra responsibilities as Events Co-ordinator on behalf of the South Wales Academy and Head Office. Introducing Gemma Clarke. Gemma has had an association with the Academy since 2013 when she began working as a backstage assistant at the productions. Gemma has taught several classes in and around Cardiff for many years and is currently enjoying her maternity leave with her son. 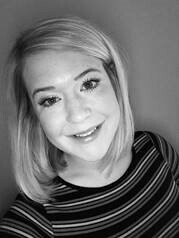 Louise started working at the Academy in 2016 and teaches several classes across Cardiff and surrounding areas. In 2018, Louise took on the role of Admin Assistant at the South Wales office. 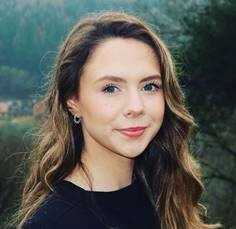 Introducing Jessica Batty who has been working at the Academy since 2017. Jess teaches many of our classes in and around Cardiff. 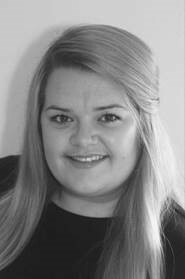 Alongside her work at the Academy, she also works at the Welsh College of Music and Drama and sings in a band!